A big part of video production is to keep up with the modern technology and trends as they develop. 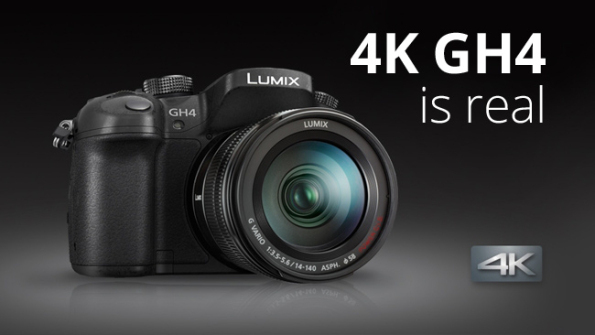 To stay ahead of the game we have upgraded our lead camera to Panasonic’s GH4 mirrorless 4K ultra high-definition cinema camera. The quality of video it produces is at the top of Panasonic’s range. 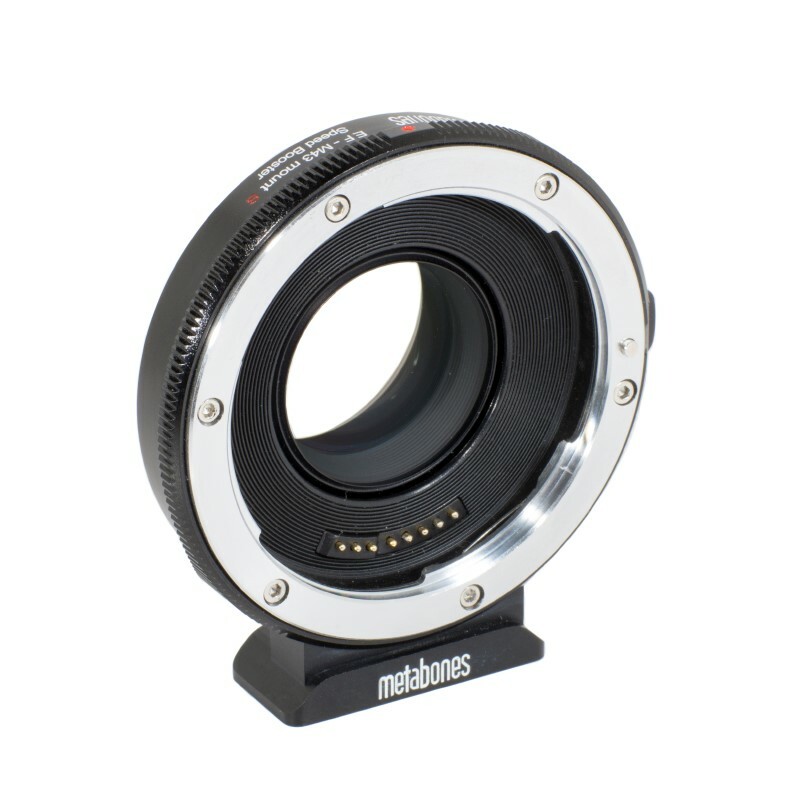 Coupled with this we have invested in a Metabones Speed Booster. This not only allows us to continue using our top of the range Canon lenses but also increases the maximum aperture by 1 stop for better low light situations.